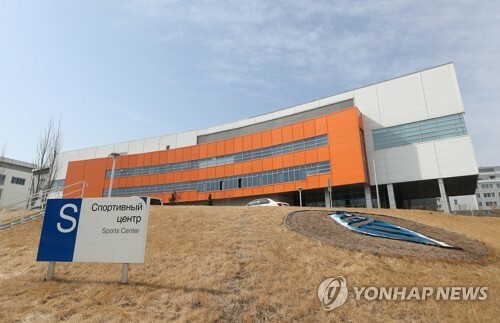 SEOUL, July 14 (Yonhap) -- Acquiring or working closely with a company with next-generation automotive technology are options that Hyundai Motor Group can take to cope with a myriad of business challenges, analysts and industry insiders said Friday. Consumer appetites are rapidly changing in the automobile markets. The demand for environmentally friendly and technologically advanced vehicles is expected to grow further due mainly to stricter regulations against vehicles with fossil fuel-burning internal combustion engines, they said. "Beset by declining sales in China and the United States, and possible strikes by its union, Hyundai needs to acquire a leading player which has cutting-edge expertise, for instance, in self-driving vehicles to stay competitive," Suh Sung-moon, an auto analyst at Korea Investment and Securities, said over the phone. 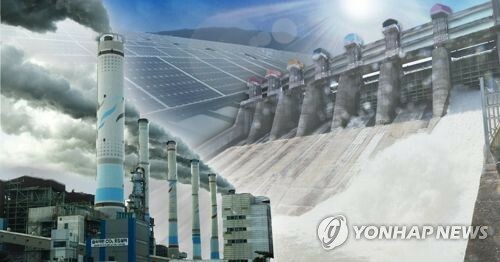 He suggested some sort of merger or tie-up arrangements with companies such as Nvidia Corp., Quanergy Systems Inc. and Velodyne LiDAR Inc. that have technology Hyundai finds useful. Suh also advised the country's top carmaker to add more new models to its luxury Genesis lineup, which is currently composed of the G90 and the G80 sedans. Hyundai's independent Genesis sub-brand plans to launch its compact G70 model later this year. 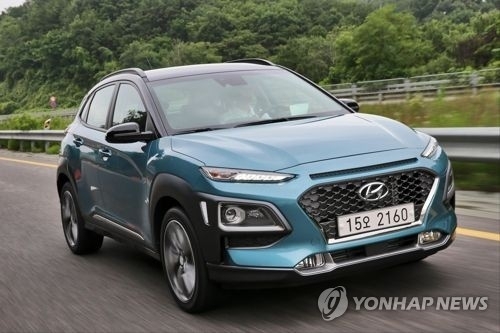 The carmaker has successfully improved the quality of its vehicles in the past decade to change the deep-rooted view among many people in foreign markets that Hyundais are just cheaper alternatives to Japanese vehicles. 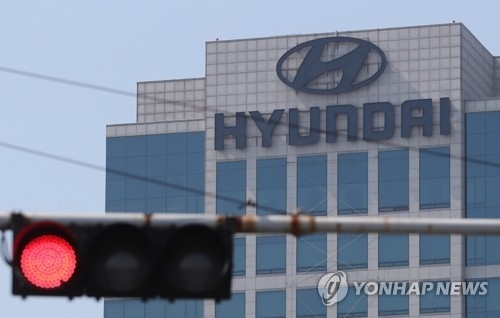 Kim Tae-nyen, vice president at the Korea Automobile Manufacturers Association (KAMA), offered a similar analysis for Hyundai's long-term survival. 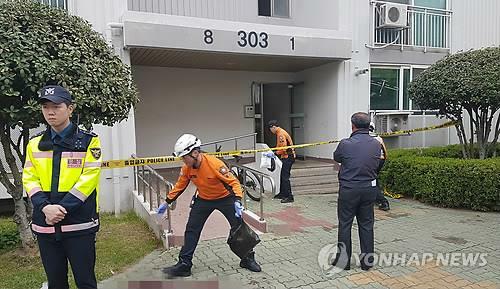 "It is hard for Hyundai (Motor Group) to win Chinese carmakers which churn out dirt cheap vehicles in their home markets. 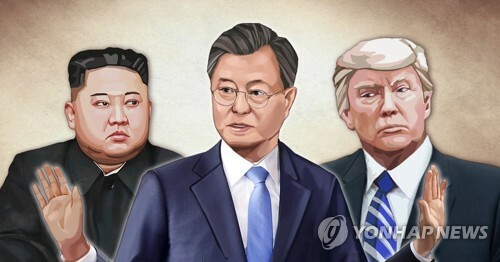 Local customers increasingly buy cheap China-made models or luxurious vehicles from Germany and other western countries," Kim pointed out. 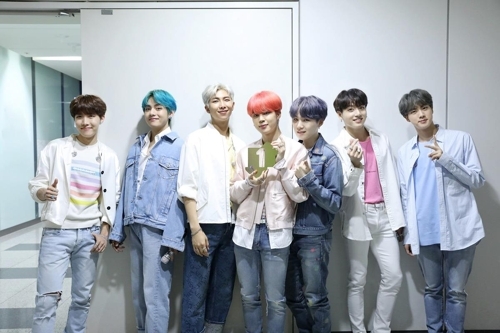 He urged the automotive conglomerate that includes Kia Motors Corp. to take a two-track approach by launching mass-market cars as well as luxurious models to prop up its sales in global markets, which is the formula adopted by the Audi-Volkswagen Group. 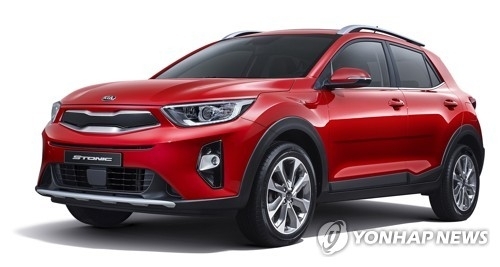 To offset sales declines in China and the U.S., the Korean auto giant plans to focus on European markets for the time being by injecting new models such as the Kona and Stonic subcompact SUVs later this year. The Stonic is made by sister company Kia. In the January-May period, Hyundai and Kia sold a combined 376,895 units in China, down 43 percent from 666,149 a year earlier. In the January-June period, the two carmakers posted an 8.6 percent on-year decline in combined U.S. sales to 642,096 from 702,387 a year earlier, according to the companies. In contrast, their combined sales climbed 6.3 percent to 522,393 units in the first six months in the European market from 491,143 a year earlier, data by the European Automobile Manufacturers Association (AESA) showed. 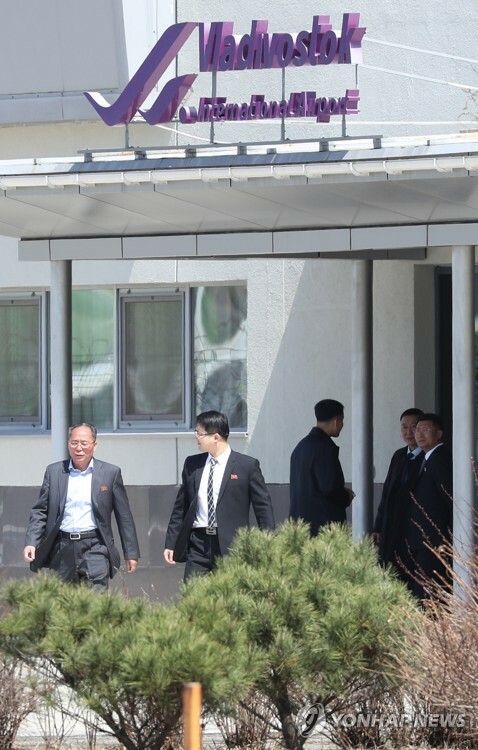 In other challenges, the group may suffer massive production losses this year due to possible labor strikes and face uncertainties as Seoul and Washington plan to start talks to amend their free trade agreement. 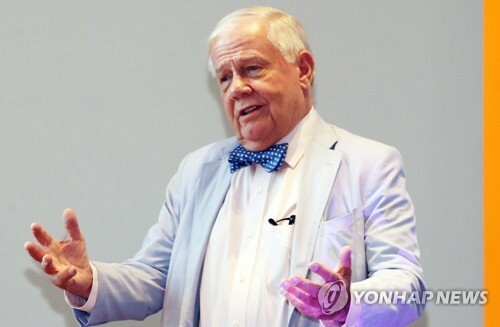 The U.S. government has criticized unfair trade practices particularly in the auto and steel industries under the five-year-old bilateral trade pact. Moreover, Hyundai Motor's 50,274-member union earlier voted to strike after initial wage talks with management made little headway. The country's No. 1 carmaker has suffered production losses resulting from strikes during wage negotiations every year since 2000, except for the years of 2009, 2010 and 2011. 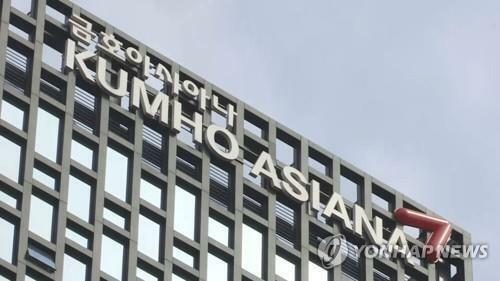 "Hyundai's militant labor union will remain a major worry for the company as strikes won't allow it to deliver new vehicles as scheduled in the markets," Kim at KAMA said.